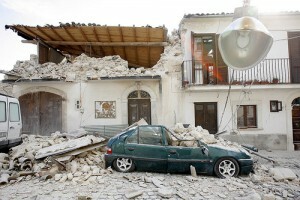 On the 6th of April 2009, the city of L’Aquila, located in the region of Abruzzo in central Italy, was hit by a high magnitude earthquake that killed more than 300 people. 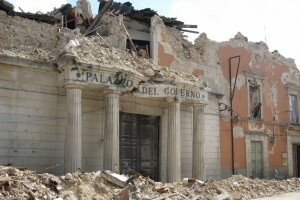 The quake destroyed many historical buildings in L’Aquila including medieval churches, basilicas and cathedrals. Six years later L’Aquila is an open work in progress area that can be used for a test bed for a countless series of experimental projects. INCIPICT Project is only one of them. 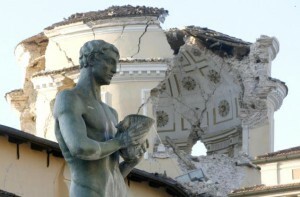 At the base of INCIPICT – Innovating City Planning through Information and Communications Technology there is the building of an experimental optical network for the city of L’Aquila that was financed 21st of December, 2012 as “sustain for production and research activities”. This project comes from the conviction that the rebirth of the city of L’Aquila can not ignore the construction of an innovative communication network that allows every subject to access information in an easy and efficient way. INCIPICT intend to build a solid substrate and provide proper interfaces for applications.